It can be overwhelming to be newly engaged. Awesome because you must have said yes to someone amazing but worrying because there is now so much to do. From the stress of my own wedding I developed some ideas for keeping sane while wedding planning I would like to share with other newly engaged. Let it evolve – The first overwhelming feeling is ‘where do I start’. Having infinite possibilities sounds great but is actually really unhelpful. Once you find that first thing (date, location, colour, idea) that will narrow down your choices immediatly and will start to make other decisions easier. 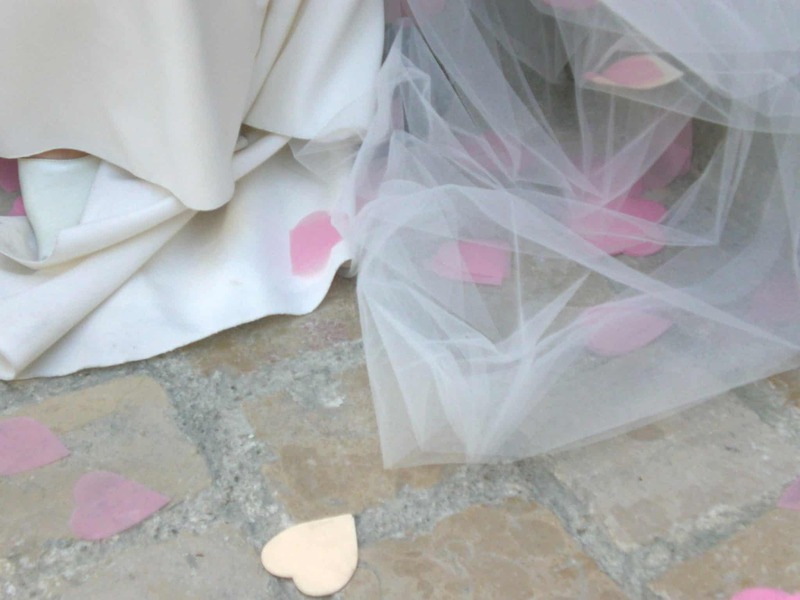 Remember details of other weddings you loved – I am not talking about the thing that other copled purchased that made their wedding lovely but the things that made the day work. The thoughtful details, fun games, attentive service from staff. 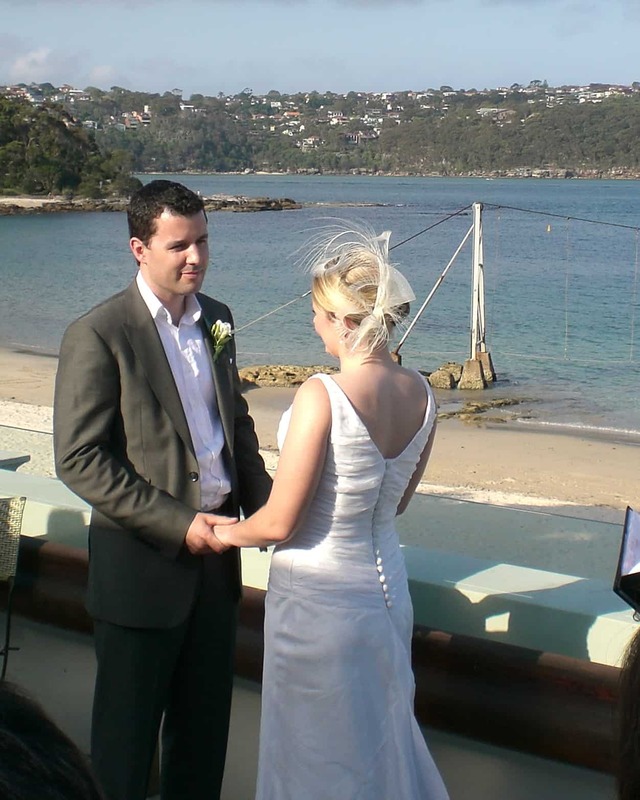 These are the things that make weddings memorable, make them inportant to your wedding. Some colours are easier than others – Choose a palertte of colours over one colour. you wont ever be able to match your colour perfectly everywhere and sometimes close enough isnt as nice as a contrast or complementary colour. Some colours are actually more difficult to work woth than others as flowers do not come in all colours. Blues and purples can be challanging. If you select a group of shades to work with then you will have more to choose from. If in doubt choose everything in white where you cant get exactly the shade you want. 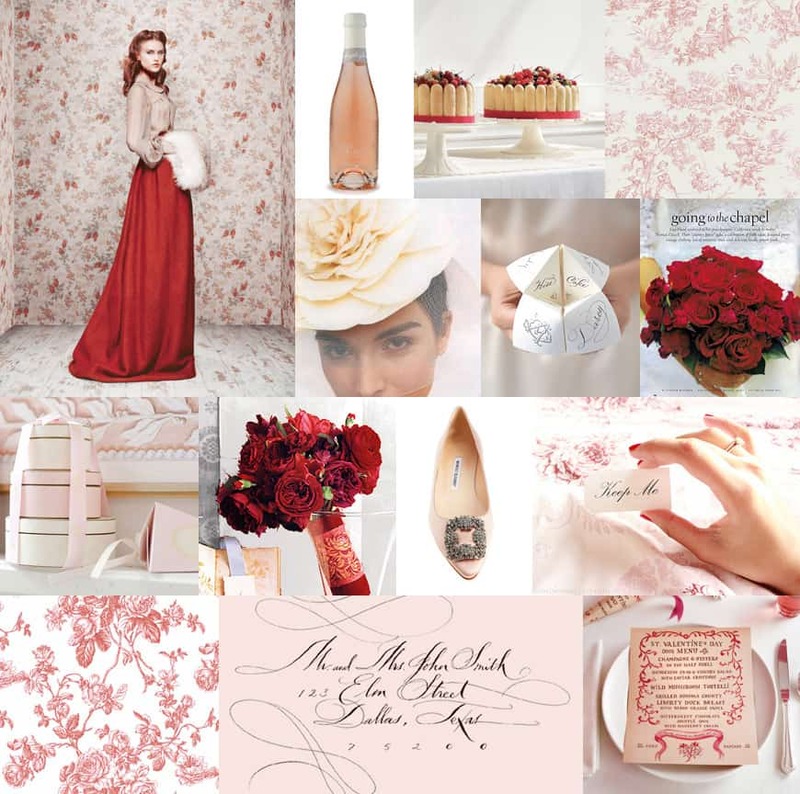 There are heaps of great websites with wedding colour inspiration boards, Snippet and Ink being the Queen of them all. Let people help – People love to be involved and it gives them an extra investment in your day. Choose aspects where you are happy to share out the jobs. Choose people with the skills for each job. Plan a party for the repetitive tasks and drink champagne with girlfriends and fold serviettes or make crepe paper flowers. Have the simplest jobs ready for when people nag you to help but you don’t really trust them to. (Below helping to set tables in a cave in rural France) Even where people have helped you and know some of the details already, they will still be blown away when they see your wedding come together as a whole. Take care of yourself, surround yourself with people who think every detail you are planning is fantastic and they cant wait to hear more, ask for help and have fun. 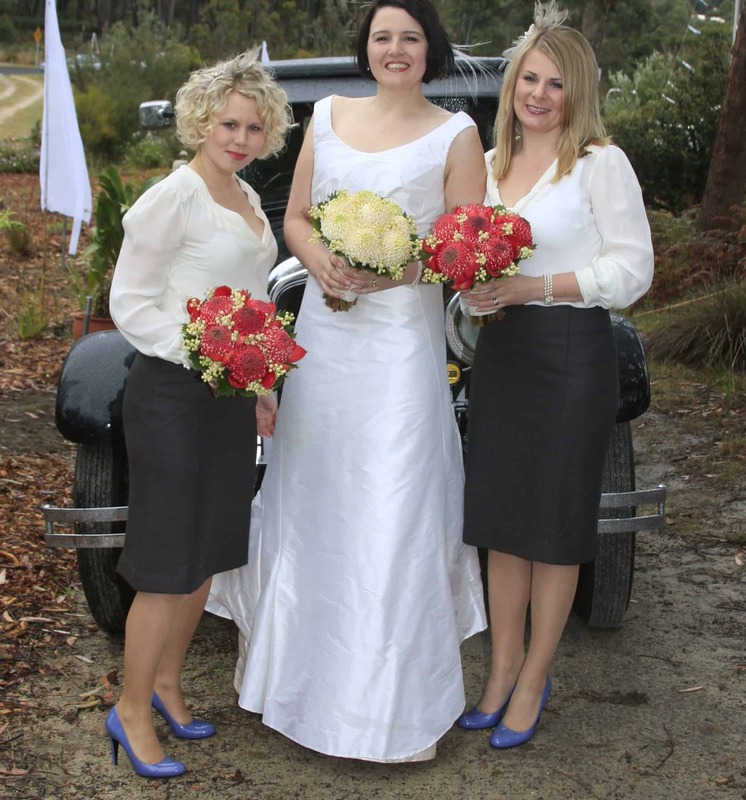 This entry was posted in Advice for brides, Blog. Bookmark the permalink.